Based on an agreement with the French Aerospace lab,Michalex propose a family of instruments to give access to mechanical properties of materials at very high temperature. 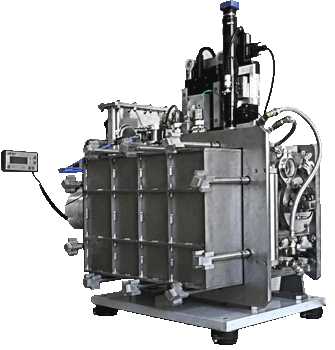 These instruments have the unique capability of measuring the mechanical properties of coatings and materials at a local scale at very high temperature. These properties can be very difficult to measure for thin coatings or multiphase materials with other classic methods. 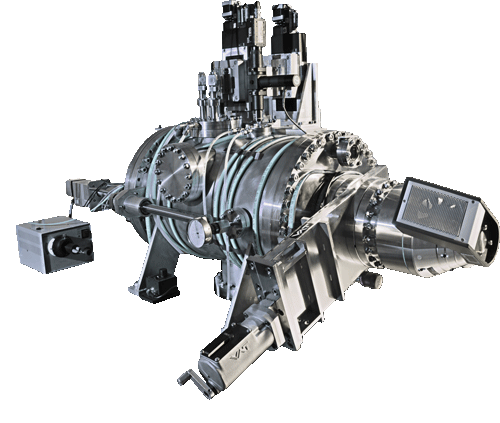 The construction of this instrument is based on the technology developed by the French Aerospace Lab over the past ten years. It is to be manufactured by a collaborative effort between the French Aerospace Lab and Michalex. 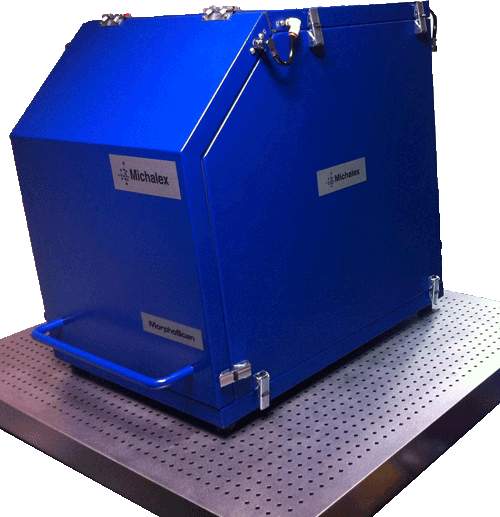 Michalex has also developped specific imaging solutions to implement real AFM capabilities on nanoindenters in collaboration with the company DME. 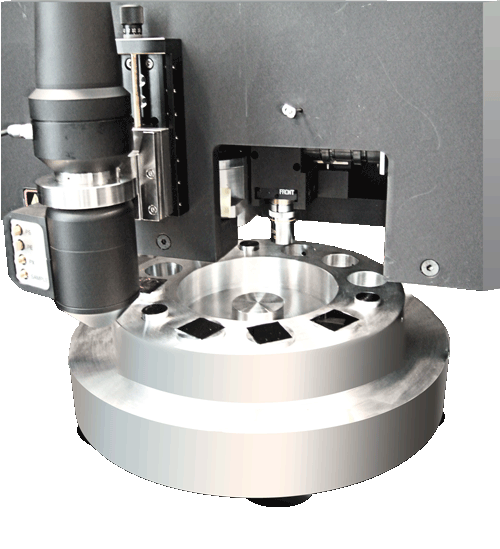 This combination provides uncompromized capabilities between mechanical measurement and imaging.